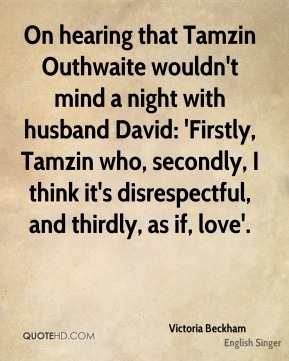 On hearing that Tamzin Outhwaite wouldn't mind a night with husband David: 'Firstly, Tamzin who, secondly, I think it's disrespectful, and thirdly, as if, love'. 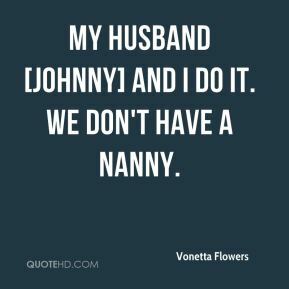 My husband [Johnny] and I do it. 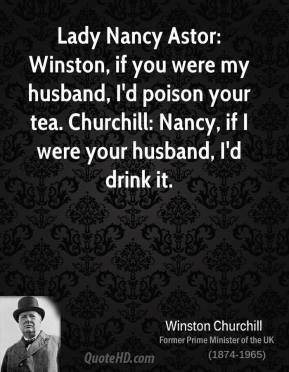 We don't have a nanny. 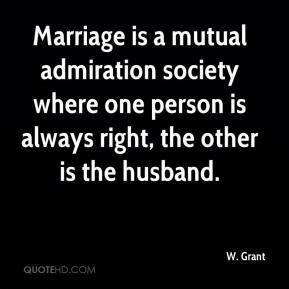 Marriage is a mutual admiration society where one person is always right, the other is the husband. 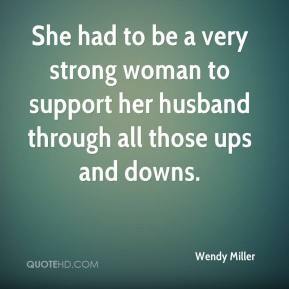 She had to be a very strong woman to support her husband through all those ups and downs. 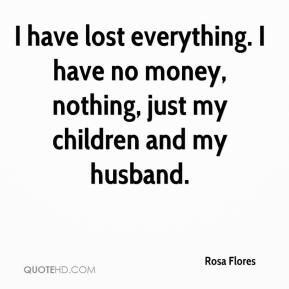 I've read about myself and my husband and my family, to the point where they've called my parents, they've called my brothers, offering money to tell stories. They call friends of mine. I'd just like for them to just ... don't badger us. 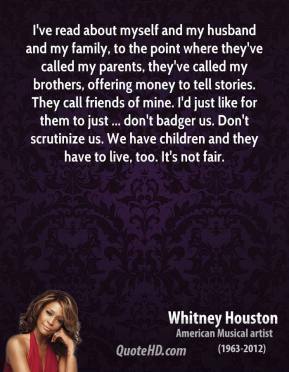 Don't scrutinize us. 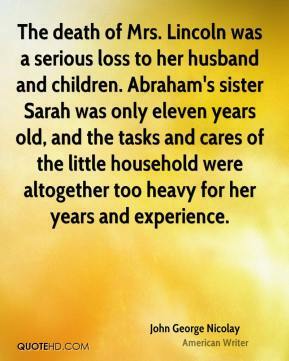 We have children and they have to live, too. It's not fair. 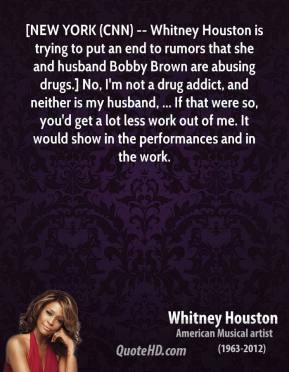 [NEW YORK (CNN) -- Whitney Houston is trying to put an end to rumors that she and husband Bobby Brown are abusing drugs.] 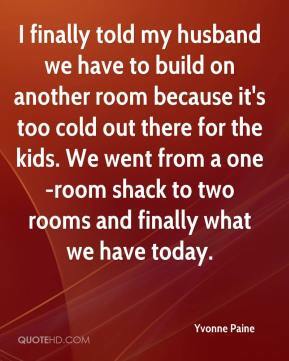 No, I'm not a drug addict, and neither is my husband, ... 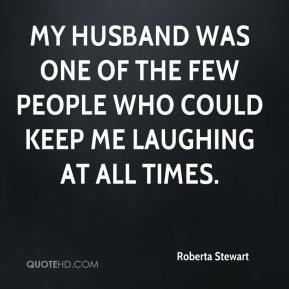 If that were so, you'd get a lot less work out of me. 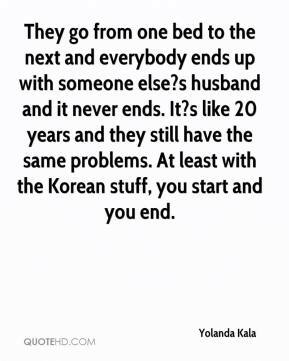 It would show in the performances and in the work. 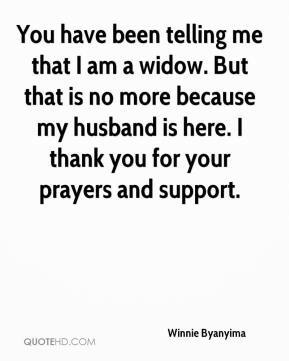 You have been telling me that I am a widow. 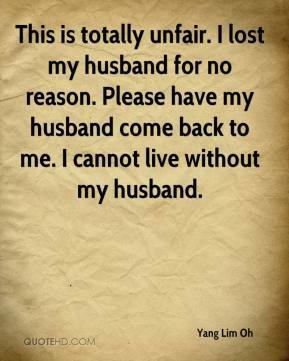 But that is no more because my husband is here. 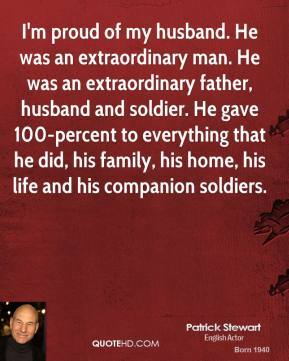 I thank you for your prayers and support. 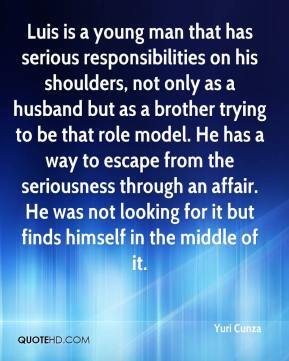 Luis is a young man that has serious responsibilities on his shoulders, not only as a husband but as a brother trying to be that role model. 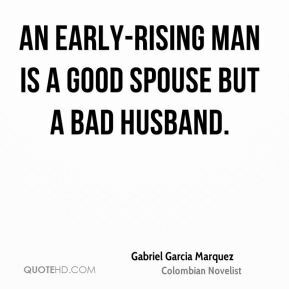 He has a way to escape from the seriousness through an affair. 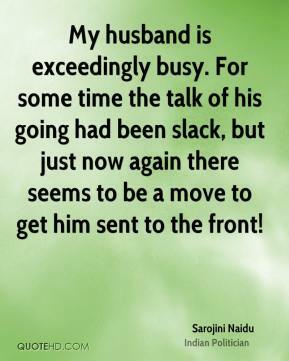 He was not looking for it but finds himself in the middle of it. 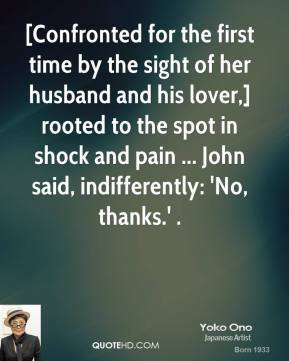 [Confronted for the first time by the sight of her husband and his lover,] rooted to the spot in shock and pain ... John said, indifferently: 'No, thanks.' . I feel so powerless. 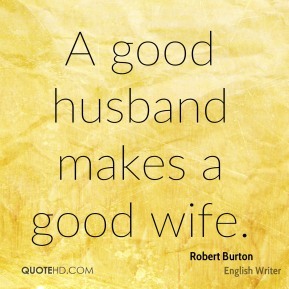 I had a beautiful, happy family, a good husband, everything seemed so perfect. 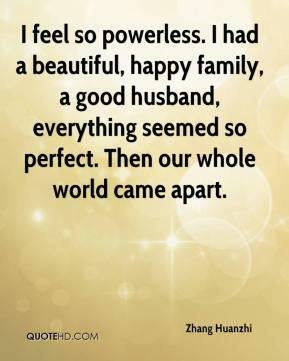 Then our whole world came apart. 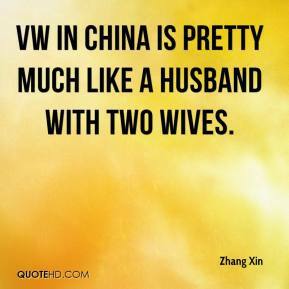 VW in China is pretty much like a husband with two wives. 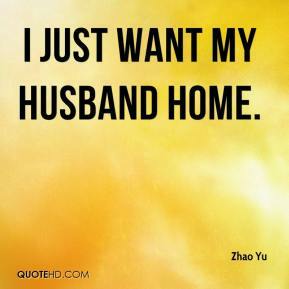 I just want my husband home. We live 200 yards from them now. My daughter's husband got a job in Tampa last summer and we decided to follow them here from Overland Park, Kansas. 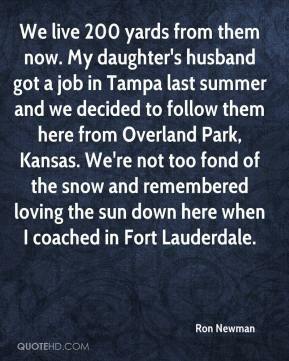 We're not too fond of the snow and remembered loving the sun down here when I coached in Fort Lauderdale. 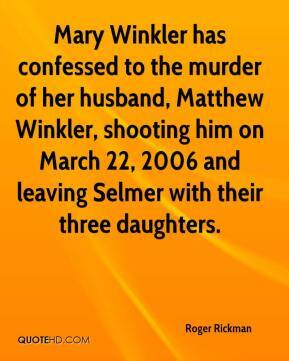 Mary Winkler has confessed to the murder of her husband, Matthew Winkler, shooting him on March 22, 2006 and leaving Selmer with their three daughters.